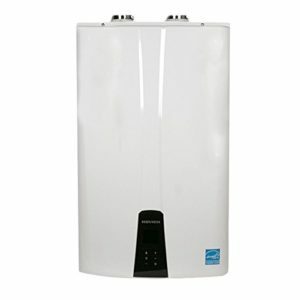 The thoughts of needing a new water heater, or a water heater repair, can fill some homeowners with dread. It doesn’t need to be this way. 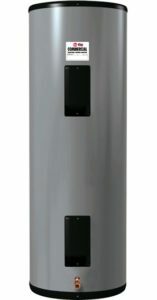 You should rest easy in your home and know that your water heater will work when you need it to. There is no worse feeling than an unwanted cold shower 2 minutes in. 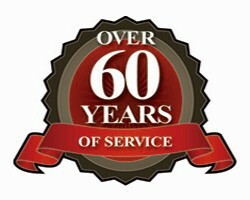 We at Edwards Plumbing and Heating can take care of any issue that you may have with your water heater. 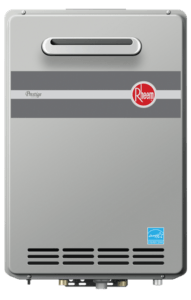 It doesn’t matter the make, model or age of your water heater, our trained technicians can either correct the problem or if necessary, replace your water heater altogether. 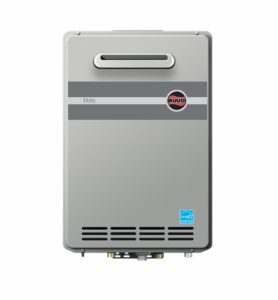 If a new water heater is needed, our staff has the knowledge and experience to help you choose one that will most suit your needs. 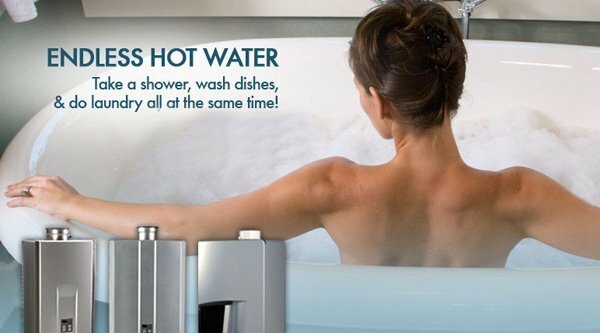 From standard tank water heaters to On-Demand tankless water heaters, Edwards Plumbing and Heating has the water heater for you.